PATREVE is the Metropolitan Area, which consists of Padua, Treviso and Venice. It is a home for at least 2.6 million people. Venice is named after the ancient inhabitants who lived in the region in the tenth century BC. Do you know that the capital of Republic of Venice was located in Venice? During the middle Ages and Renaissance, Republic of Venice was known as a city with maritime power and great financial status. 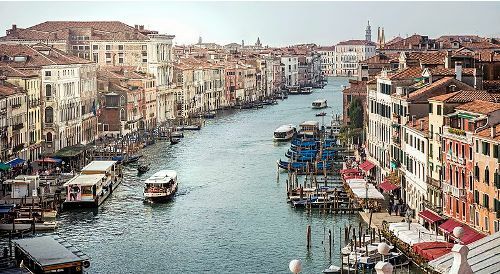 Venice has various nicknames such as City of Canals, The Floating City, City of Bridges, City of Water, Queen of the Adriatic, City of Masks, Serenissima and La Dominante. Get facts about Vancouver here. The history of Venice is worth to learn. During the Battle of Lepanto and Crusades, it was the staging point. In the 13th and 17th century, Venice was famous because of its amazing art. The commerce like spice, grain and silk was centered in the city. 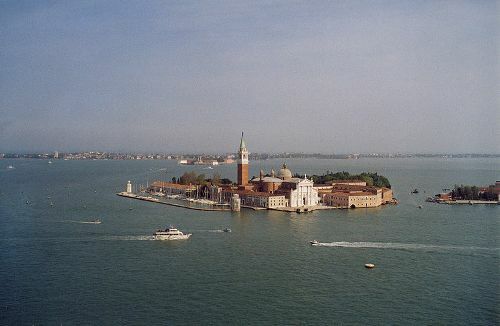 Venice appeared as the first international financial center, which reached its heyday in the 14th century. There is no need to wonder that Venice is a rich city. 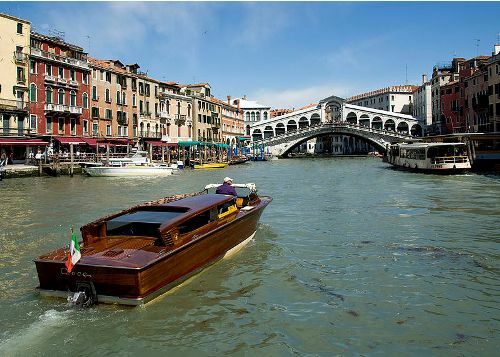 Venice emerged as a refined and beautiful city in Italy and Europe in 18th century. It was renowned for the literature, architecture and art. Venice was free from the attack during the World War 2. 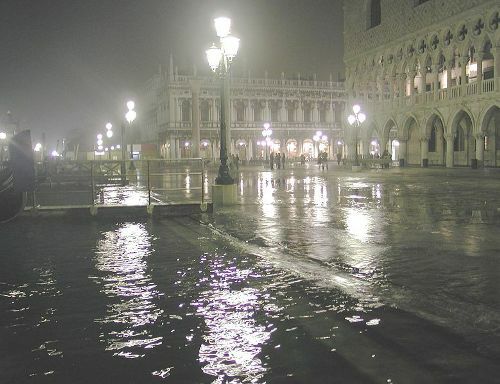 The climate of Venice is humid subtropical. It has warm summer and cold winter. Check facts about Valencia here. The present-day economy of Venice is centered on industrial exports, tourism, services, trade, and shipbuilding. The production of lace and Murano glass contributes to the Venice’s economy. Tourism is heavily flourished in Venice. 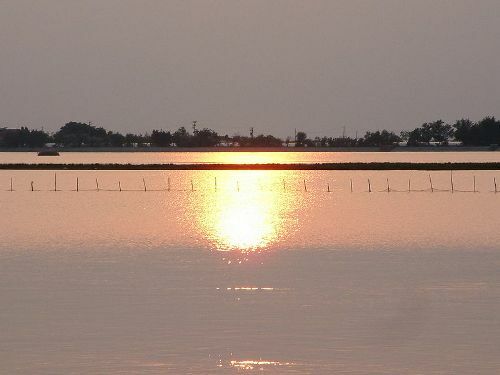 Based on the estimation in 2007, the city was visited by 50,000 tourists in one day. Are you impressed after reading facts about Venice Italy? Tehran Facts talk about capital of Iran. The wider metropolitan area of Tehran is inhabited by 16 million people.